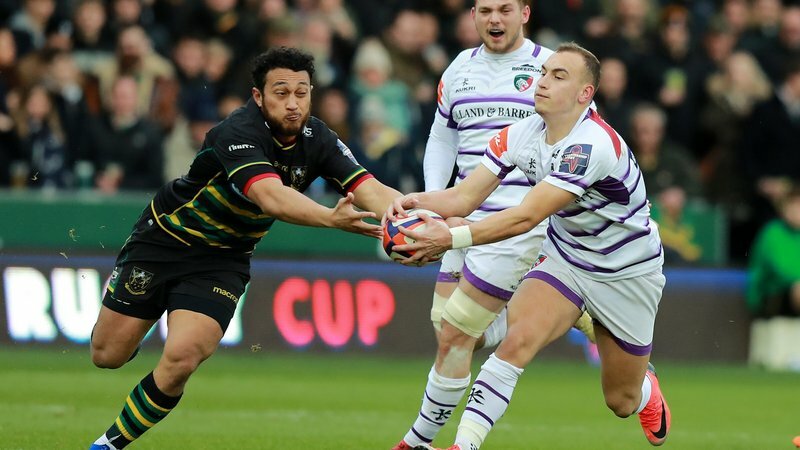 Leicester Tigers chairman Peter Tom has praised the work of the clubs and Premiership Rugby in the continued growth of the professional game. 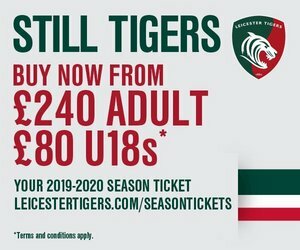 In his programme notes for this Sunday’s home game against Worcester Warriors, the Tigers chairman commented on discussions over fresh investment in the game and the rapid rise in revenues across the league in recent seasons. 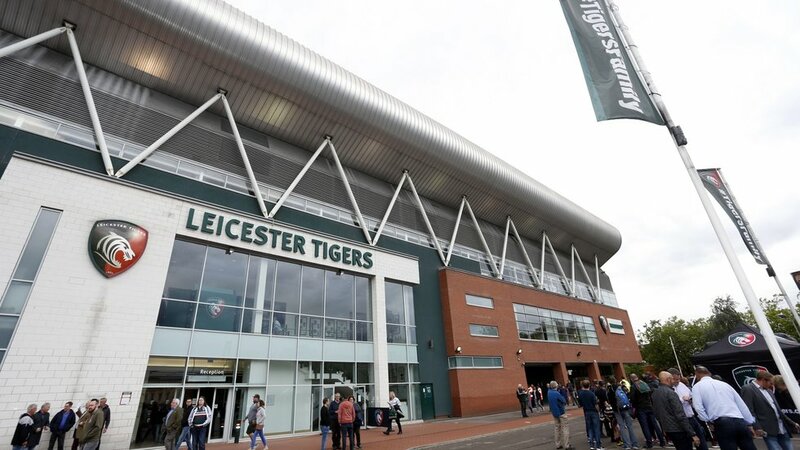 He wrote: “The Premiership Rugby board, of which I am a member, discussed the potential for fresh investment in the game and a range of ideas has been considered, although it was agreed that selling a majority stake was not the preferred option while we will continue to explore other possibilities. “The clubs have invested heavily since the game went professional 20 years ago. 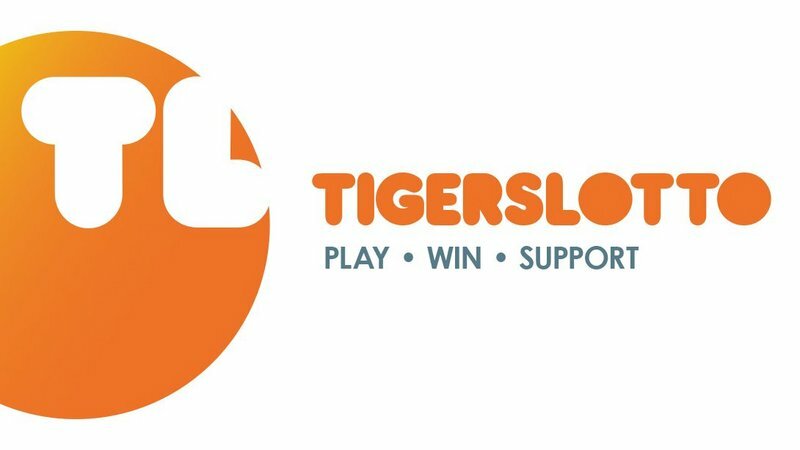 At Tigers, this has included the development of a 25,000-capacity stadium, improvements at the training ground and building relationships with sponsors and partners to fund support of the team on the field. Central to the appeal of the Gallagher Premiership has been the growth in television audiences not just in the UK but also further afield. Tom added: “As well as the 1.9 million fans who attended Premiership matches last season, more than 10 million watched live games on BT Sport. 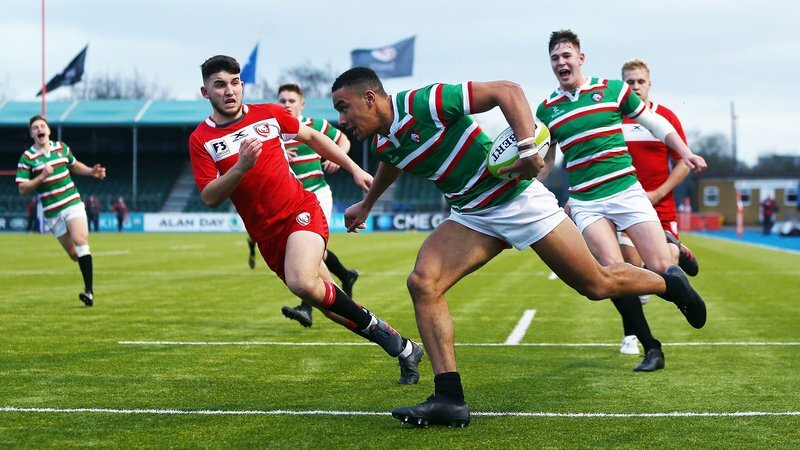 “The support of terrestrial television is also important in broadening the game’s appeal and this season there are five live matches on Channel 5, starting with our game against Northampton at Twickenham on October 6. The full article was published in Sunday’s Tigers matchday programme. Back issues are available from the Tigers ticket office.